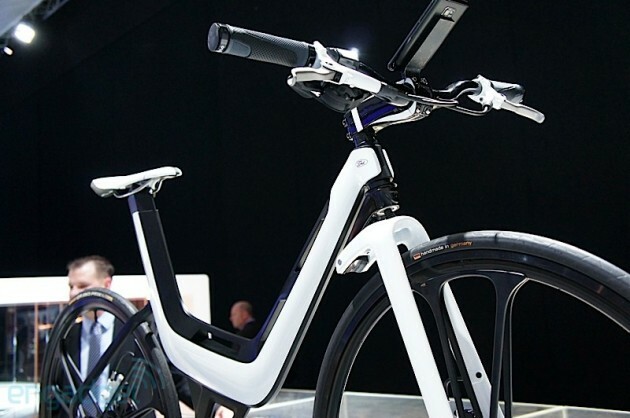 For Ford, the Frankfurt auto show has given much of themselves. 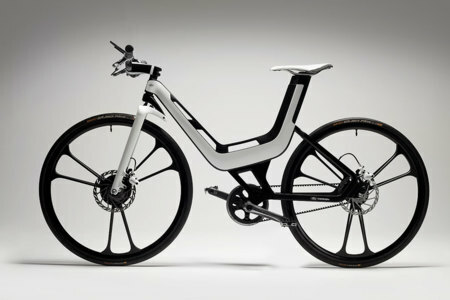 As regards us to us, we are left with your concept Ford E-Bike electric bike with the latest technology. 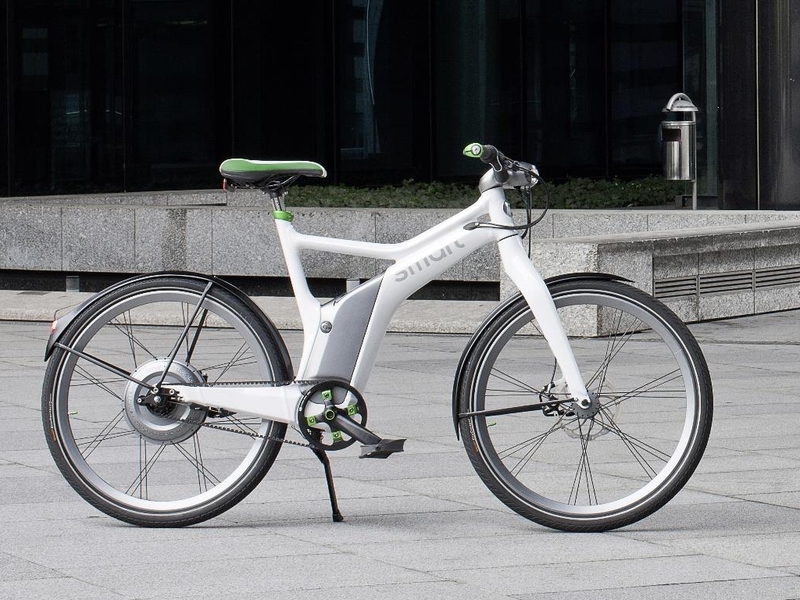 In the Ford E-Bike everything is high-tech, starting with the box, design trapeziodal and manufactured in aluminium and carbon. 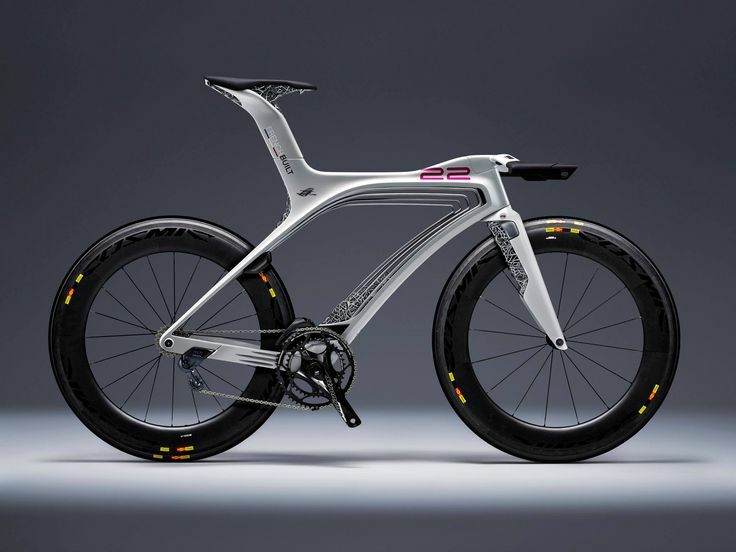 The result is a bike that would weigh only 2.5 kg. 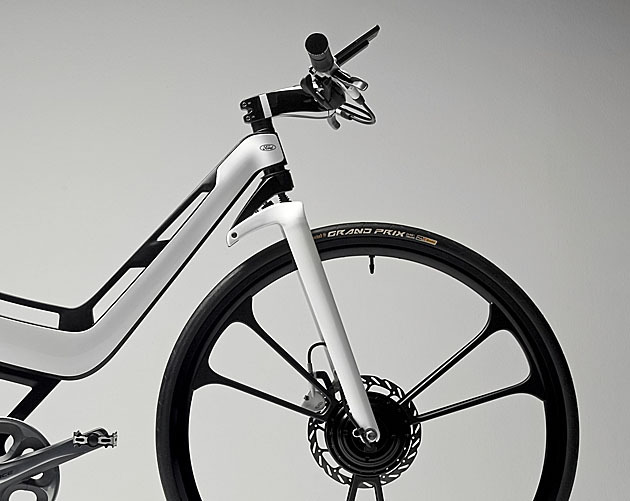 If we keep looking at the wheels, they have six rays design, and if you don’t find the driving system, you should know that it is hidden. 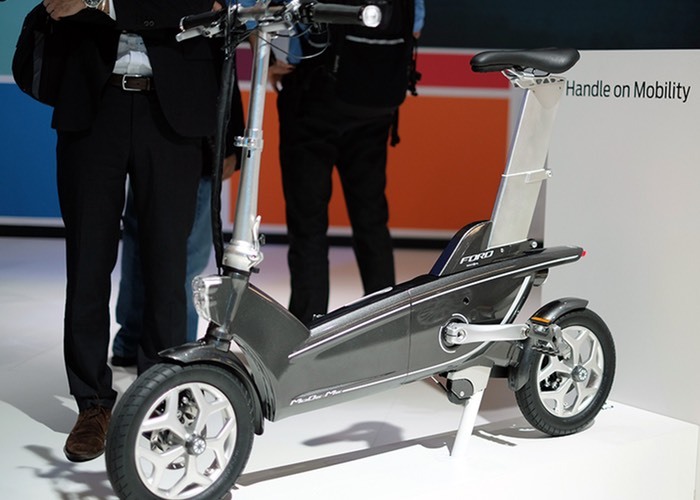 To provide power is has a motor at the front which is powered by a lithium-ion battery inserted in the box and that gives the Ford bike a range of 85 km. 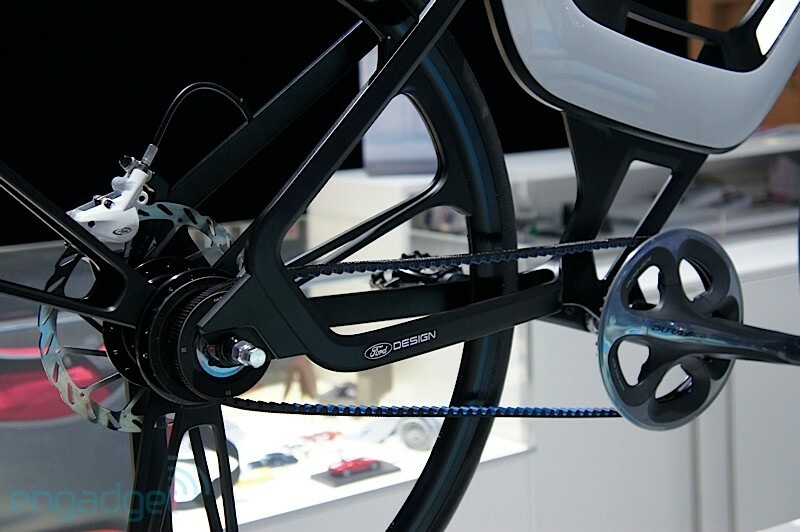 That part of the bike has an integrated controller and a patented sensor of magnetostriction coming directly from Formula one. 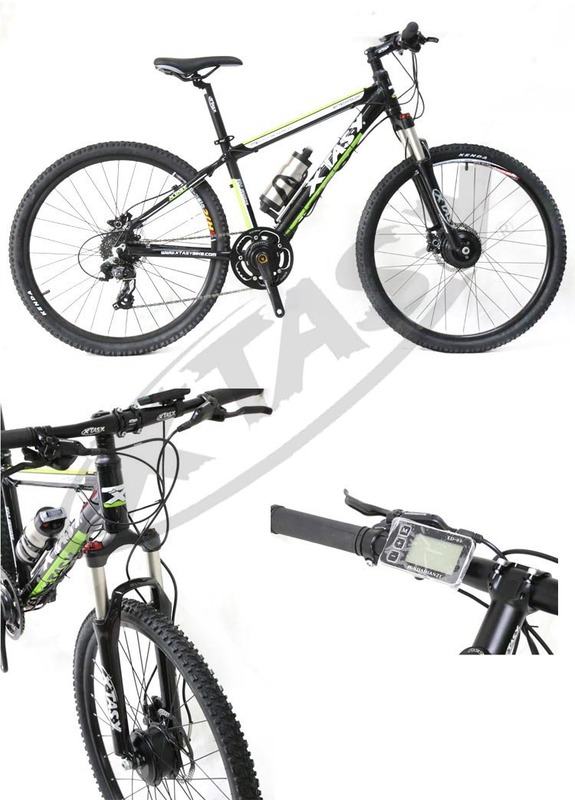 With this system the battery power takes advantage to the maximum in the engine, reducing the power loss and the heat generated. 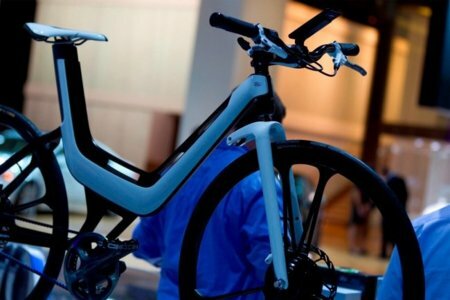 We find further technological highlight of the Ford E-Bike in the handlebars, where there is a screen with information about the route and from where we manage values of electrical conduction. 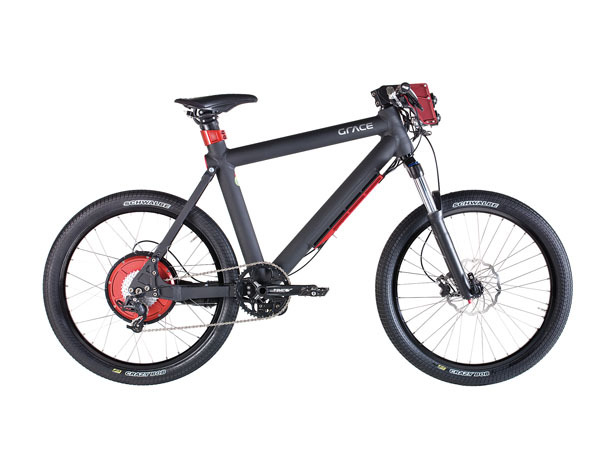 Finally, instead of a traditional chain system, this bike makes use of a belt of carbon to improve efficiency, in addition to being lighter. 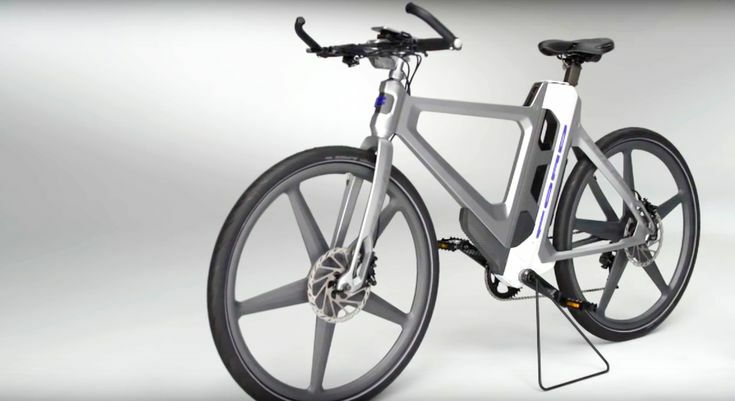 The bad news, that there is, on this concept of electric bicycle for Ford is that the company has admitted that He has no plans of production of this model. 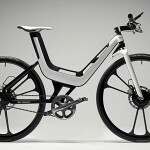 We at least have the good taste of that, which will finally see the light, will not be any electric bike.